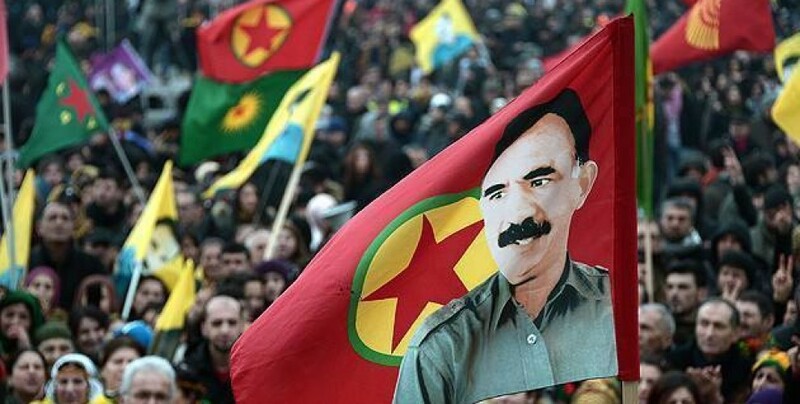 The European Kurdish Democratic Society Congress KCDK-E Co-Presidential Council issued a written statement on the demonstrations to be held for Kurdish People’s Leader Abdullah Öcalan’s freedom. The statement opens with, “The isolation imposed upon Kurdish People’s Leader Abdullah Öcalan has transgressed all moral and legal limits,” and continues to state that there are concerns regarding Öcalan’s health and safety. The statement also protested the silence of the Committee for the Prevention of Torture and the European Court of Human Rights, and stressed that the Turkish state is emboldened by this silence by these institutes. “We are calling on all democratic institutions and individuals in Europe to support and actively participate in the demonstration we will be holding for People’s Leader Abdullah Öcalan’s freedom on November 6-18. We are calling on our people and allies to increase the struggle and to continue with actions non-stop until Reber Öcalan is free.